Jason. Jason arrives at the 81st Annual Academy Awards Vanity Fair After Party.. Wallpaper and background images in the Jason Segel club tagged: jason segel image picture 81st annual academy awards vanity fair after party 2009. 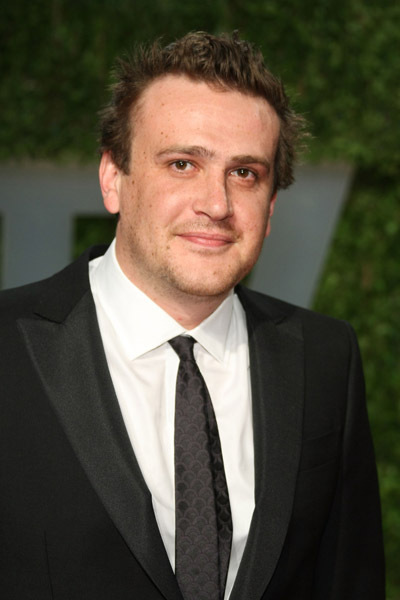 This Jason Segel photo contains کاروبار سوٹ, بزنس سوٹ, سوٹ, کپڑے کا سوٹ, ڈبل چھاتی سوٹ, and ڈبل بریزٹید سوٹ.